We warranty that your windows and doors will not leak and that your doors will swing or slide correctly for at least 10 years! 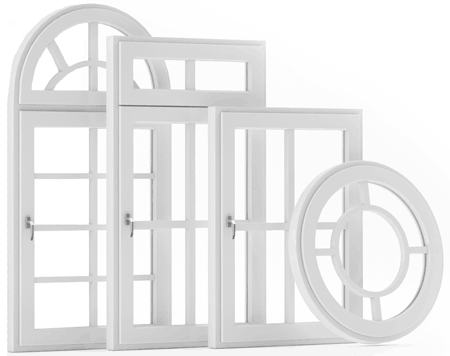 * In addition, all of our windows and doors are warrantied from the factory against any manufacturer defects. Our vinyl windows also carry a lifetime warranty on the frame and 20 years on the glass! 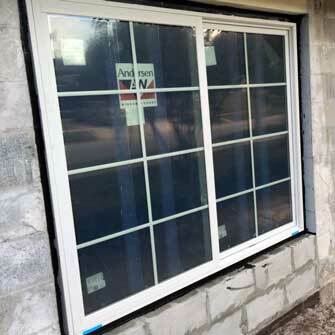 What’s the difference between Burglar-Proof and Hurricane Impact Glass? Watch what happens against a sledgehammer below! Absolutely incredible experience. Price was great after 5 quotes from other companies. Professional from the initial sale through the installation. They installed 5 sliders, large bay window and additional items. I would HIGHLY recommend this company to everyone!!!! These guys rock! Seriously… I continue to be impressed with this company even after the installation was completed. Their prices are fair and their workmanship is flawless! At every turn they have been so professional and helpful. I was so impressed that I added another slider door and kitchen window to my original order ( 2 slider doors in a concrete block wall). I will be having them them replace all of my windows later this year. Don’t hesitate – hire them – you won’t be dissapointed! The Salesman, Rod – their office staff, Ruth, and the installation guys have all been amazing. Thank you…you have a customer for life!! After shopping around with big box stores and not finding what we wanted, we contacted Florida Window & Door Solutions. They came to our house to give us an estimate as well as showing us options for a new sliding glass door. 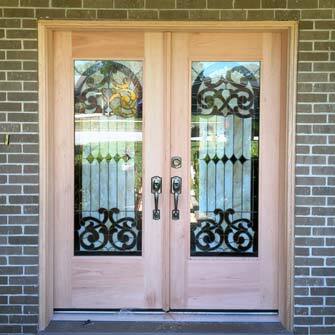 We are very pleased with the door and the installation! Rod and his staff were very courteous and clean! 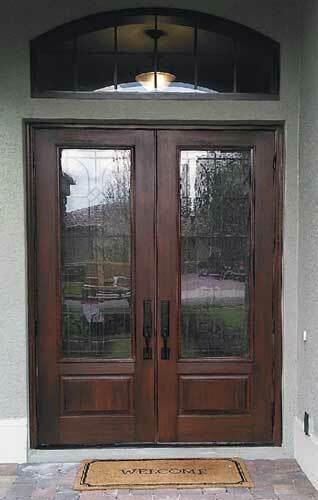 Florida Window & Door Solutions began servicing the Central Florida market in 2012. The senior partners between them have been in the fenestration business for over 50 years, employed by two of the largest national brands specializing previously in luxury window and door products. As is so often the case, they believed as a smaller boutique company, they could offer a superior process and experience for their customers and ventured out on their own doing exactly that. Today, their business growth is based largely through referrals that extremely satisfied customers generate as a result of the positive experience their business model dictates. Our service area includes the Orlando Metro market as well as Orange and Seminole counties. We serve a customer base from all over Central Florida and the East Coast of Florida from Daytona Beach down to Cocoa Beach. Some of our main service areas include but are not limited to: Winter Park, Windermere, Dr. Phillips, College Park, Markham’s Road, Clermont and Mount Dora to name a few. Contact us to see if we service your area! We supply windows and doors of all shapes, sizes and budgets. We only install the correct way… which is above and beyond what code requires! Our specialty is direct to the homeowner and to builders. We are an Andersen Silverline Distributor as our main window and sliding door provider. We also sell the Plast Pro for French and entry doors, and proudly represent the PGT brand. 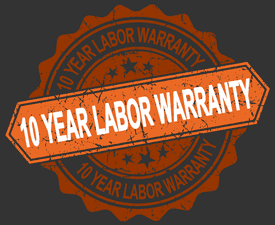 * Our Labor Warranty for Windows does not include or mingle with the manufacturer's warranty on windows. If a window fails or leaks due to a manufacturer defect and not because of our installation, this will not be covered by our labor warranty. The window manufacturer holds responsibility for the failure. Also note: Each window and door manufacturer's warranty will differ. Please consult with each manufacturer. # Our Labor Warranty for Doors does not include break-ins, doors kicked in, dogs jumping up on doors, using doors as pull up exercises, etc. In addition to these, any misuse of the door will negate our labor warranty coverage. ** We cannot guarantee a specific percentage of savings on your energy bills by replacing your windows. 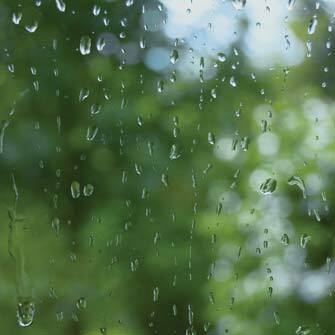 Various factors including temperatures inside and outside the home can affect your energy bills as well. If all circumstances are the same (i.e. : same month of year, set temperature inside, etc. ), you can expect a 10-30% savings.